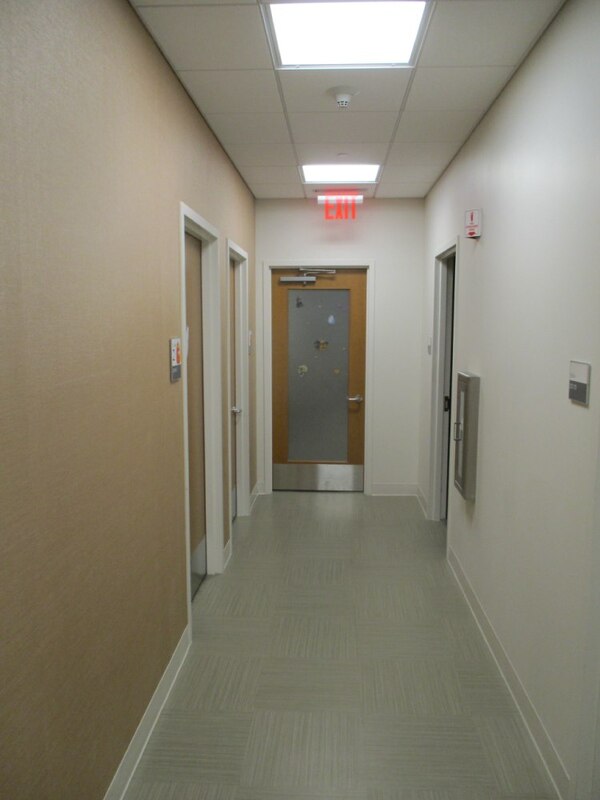 After successfully completing a first floor oncology unit and third floor medical suite for NYU Langone Health in New Hyde Park, Eastman Cooke was selected to convert an 11,000 sq. 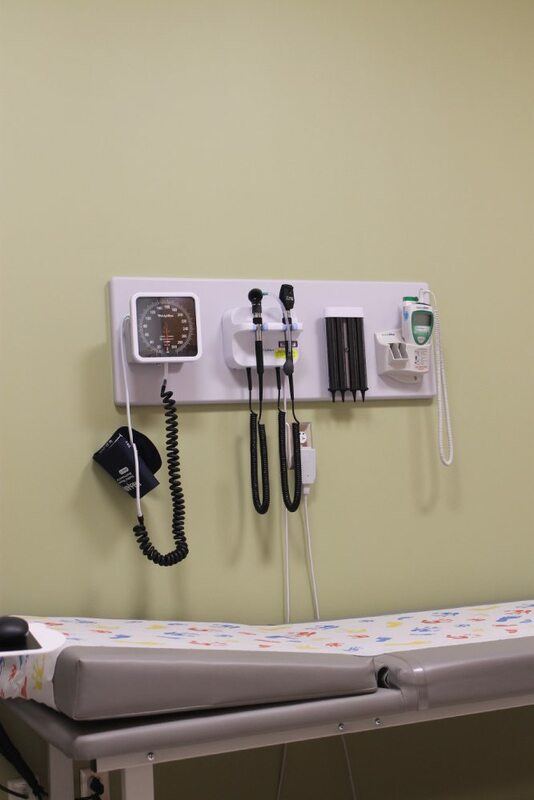 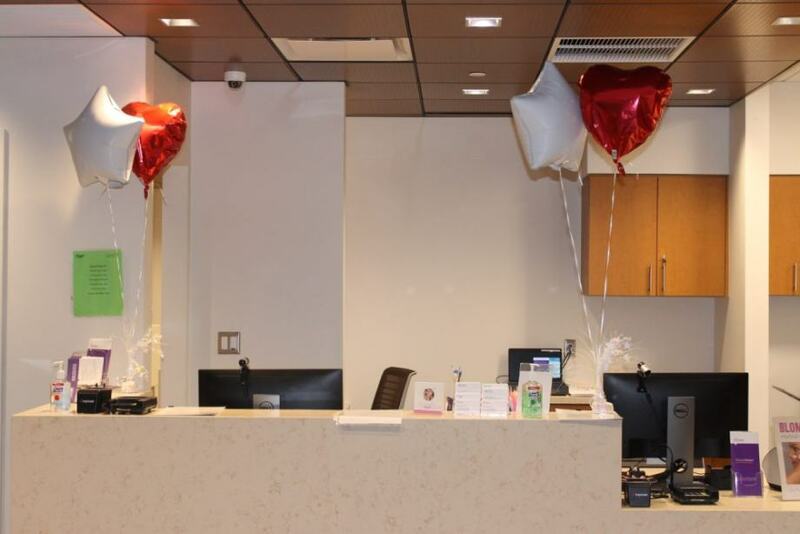 ft. space into two specialty areas on the second floor – orthopedic and pediatric care – comprised of consultation and examination rooms, an X-ray room, staff offices and reception and meeting areas. 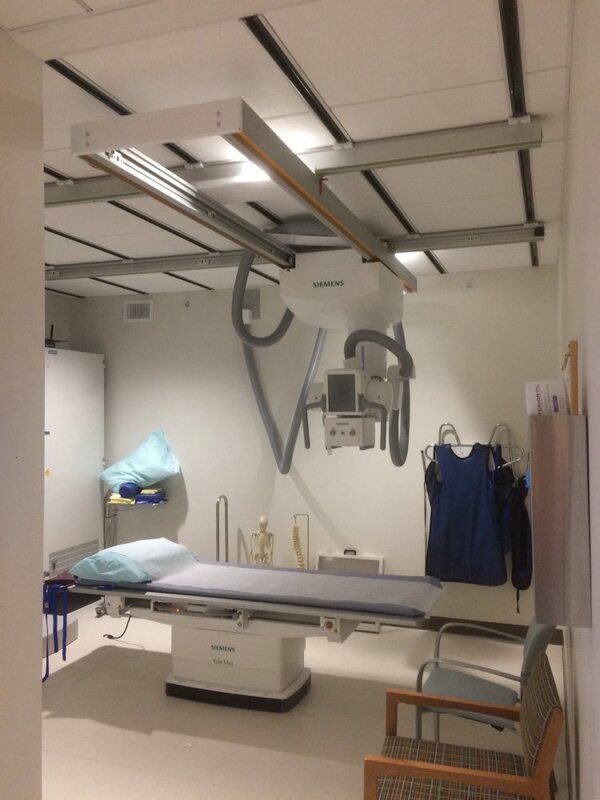 For the X-ray room, our expert crew safely met all logistical challenges to ensure proper lead lining and the installation of other vital support systems. 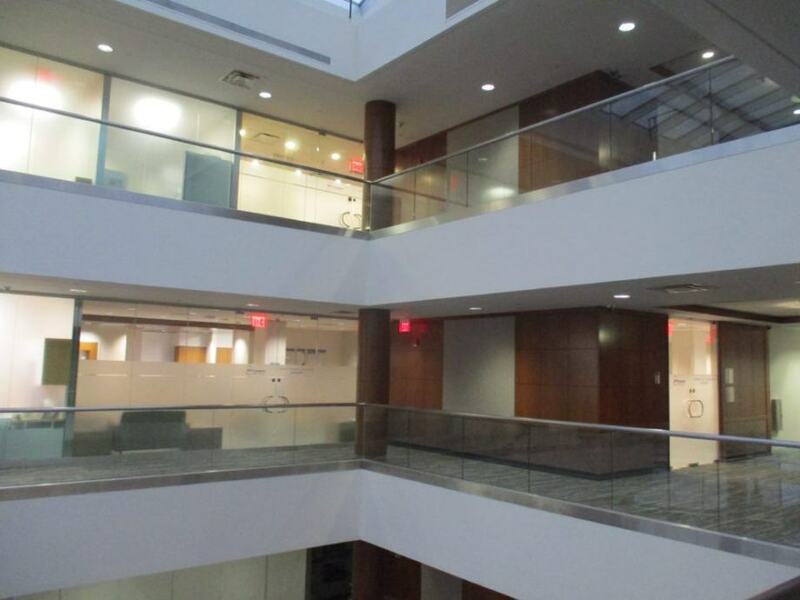 To install a 50-ton air-conditioning unit on the roof, crews were required to assemble the crane 240 feet away in the street, due to the building’s multi-tiered parking lot. 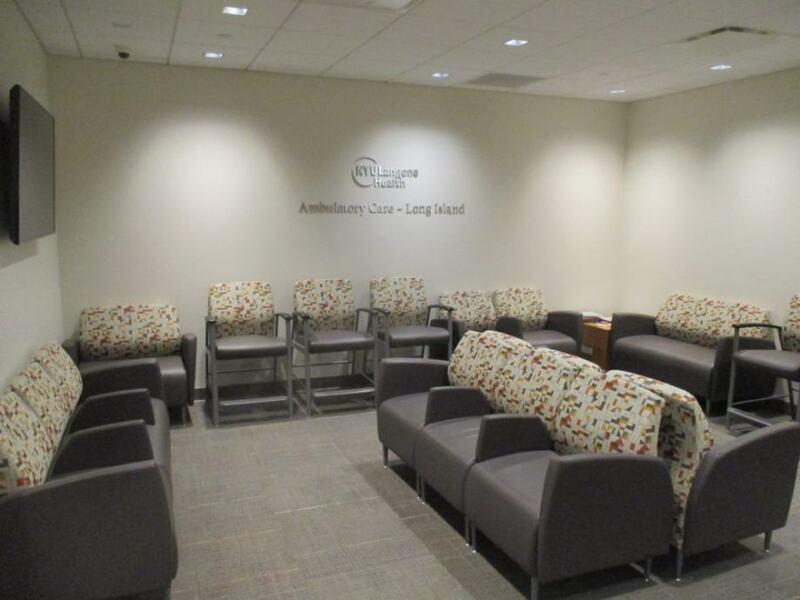 A coordinated effort between Eastman Cooke, NYU Langone, the Department of Transportation and the Nassau County Police Department helped to secure permits and meet critical safety parameters. 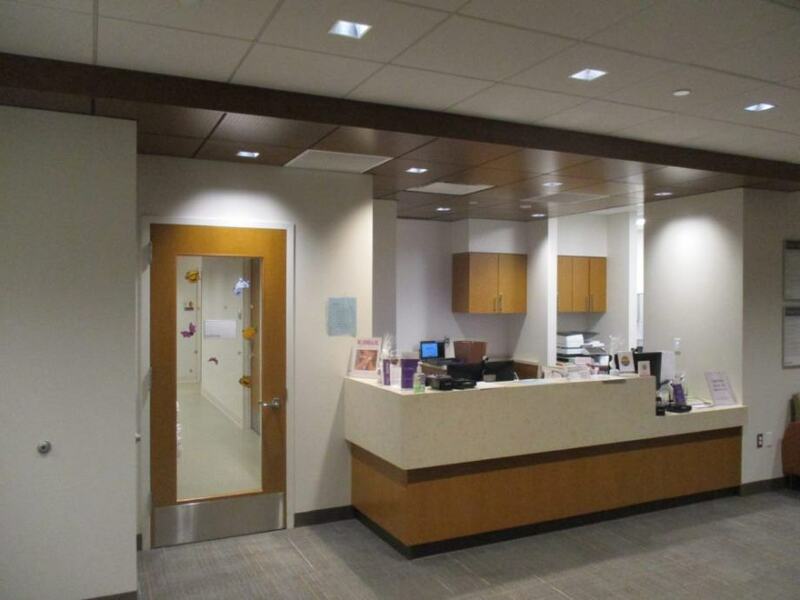 In addition, crews reconfigured the facility’s two main entrances to match all existing woodwork. 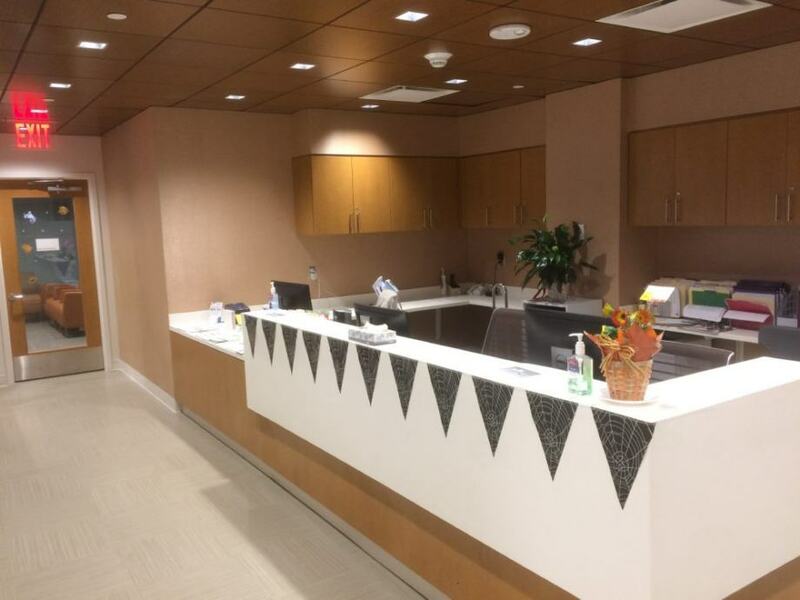 Much of the second floor work was completed during off-hours (including plumbing and electric) to avoid disrupting medical staff. 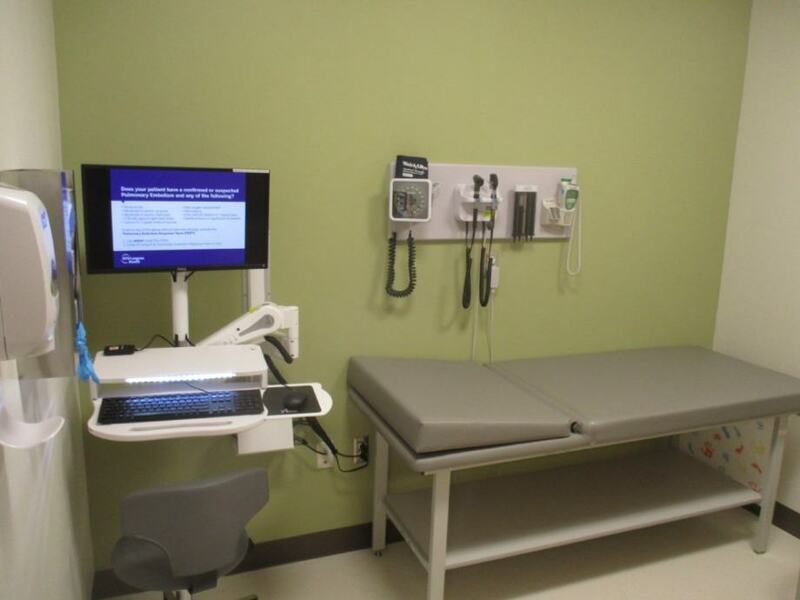 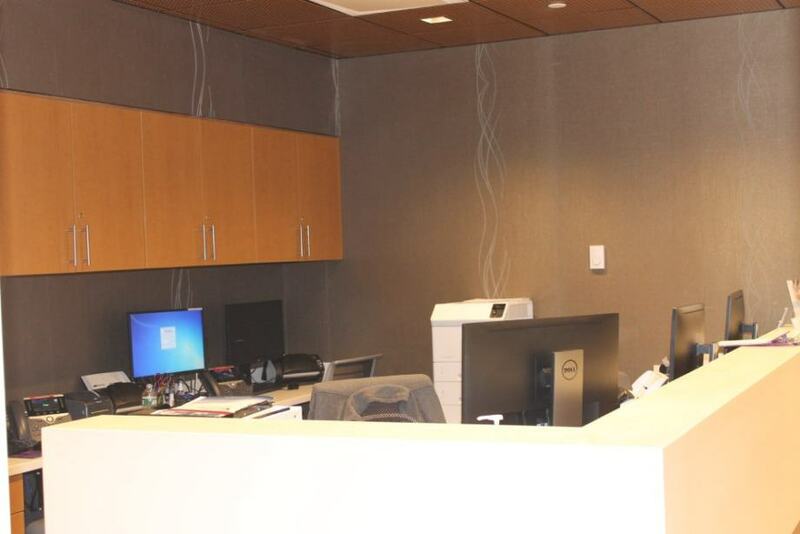 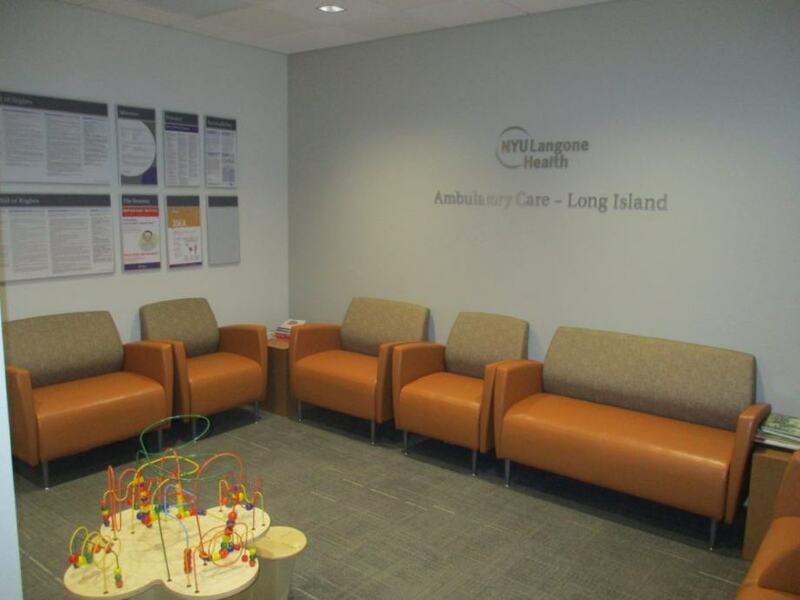 The successful project delivery demonstrated why we remain one of NYU Langone’s go-to contractors, and led to future work with the client, as they continue to expand their healthcare practice on Long Island.